Vikki has worked with Clubclass for 20 years! Here’s to the next 20 years! From the factory floor to the sales office to on the road meeting our brilliant customers. Vikki’s knowledge and expertise in the corporate wear industry is astonishing. Vikki started on the factory floor many years ago, she couldn’t sew in a straight line so then moved onto a press. 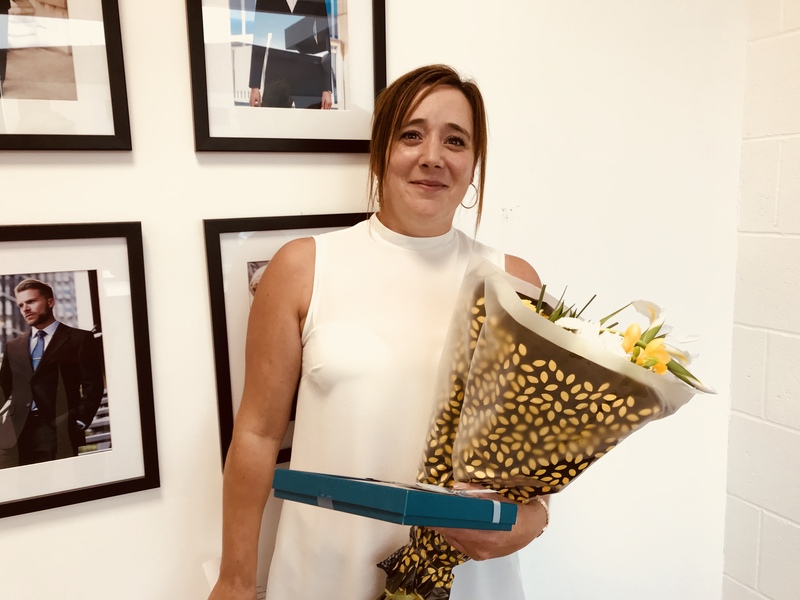 Vikki then progressed to customer service within the sales office and then progressed again to be a valued member of the sales team on the road most days visiting our valued customers. Vikki has some interesting stories about her driving skills! 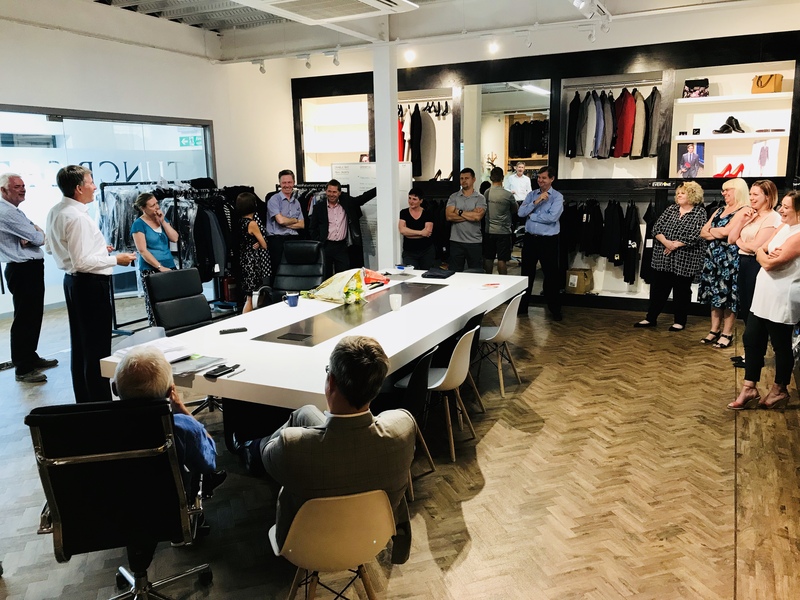 However, you can guarantee no matter what the weather Vikki will always turn up in her heels and with bags of samples she keeps her customers updated with the large range of Clubclass Clothing collections. Vikki has been fortunate to be involved in the marketing of Clubclass and our brand direction, with the experience and expertise of Vikki the brand is again moving forward. Vikki has seen many changes within the 20 years and is excited in the direction we are heading as a company. What Do I Think About Corporate Social Responsibility (CSR)? Really?